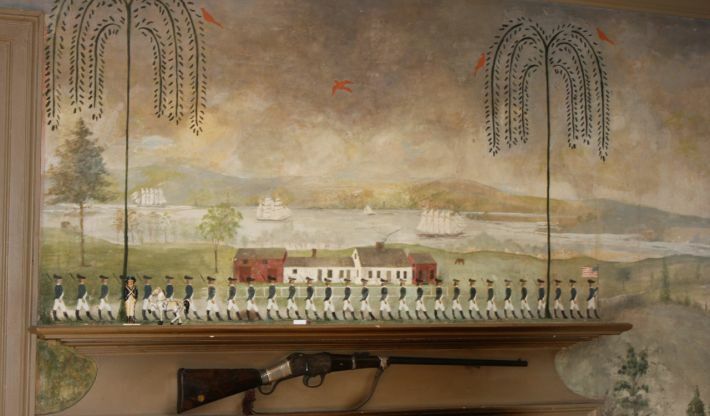 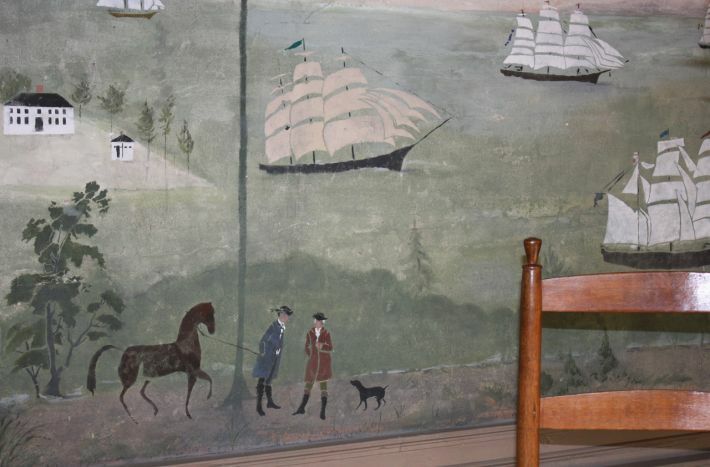 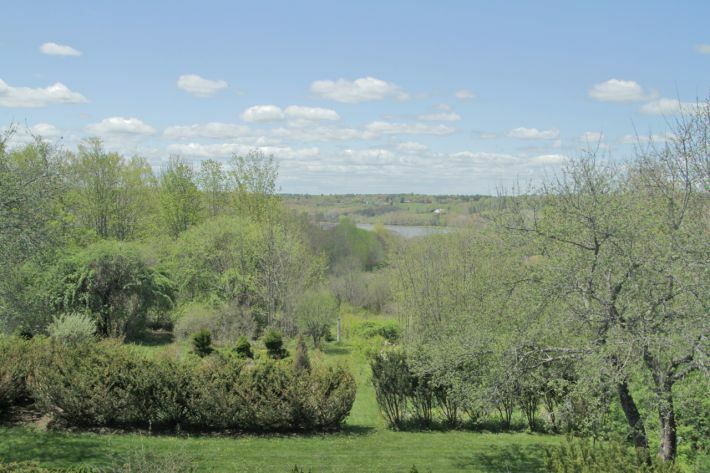 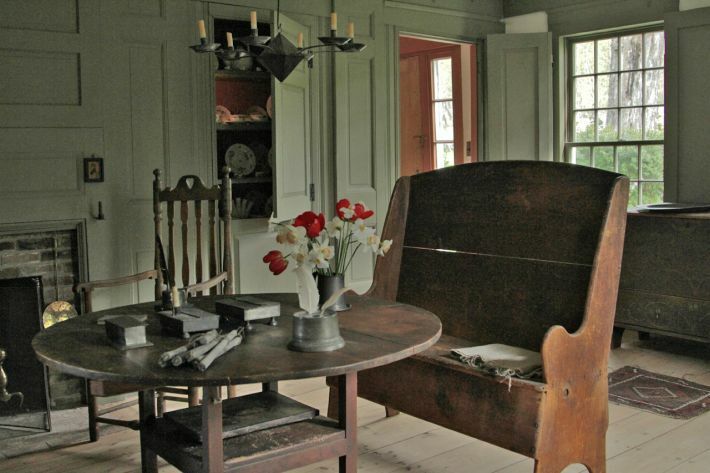 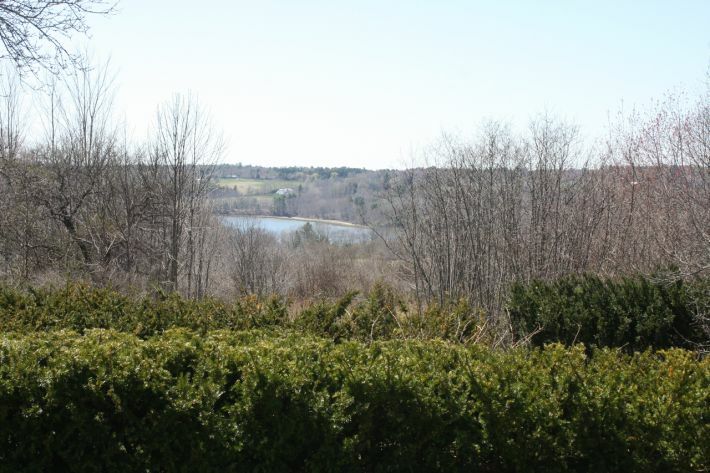 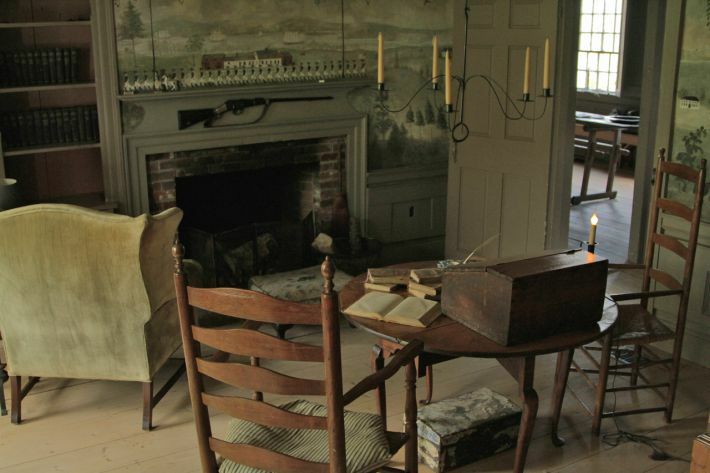 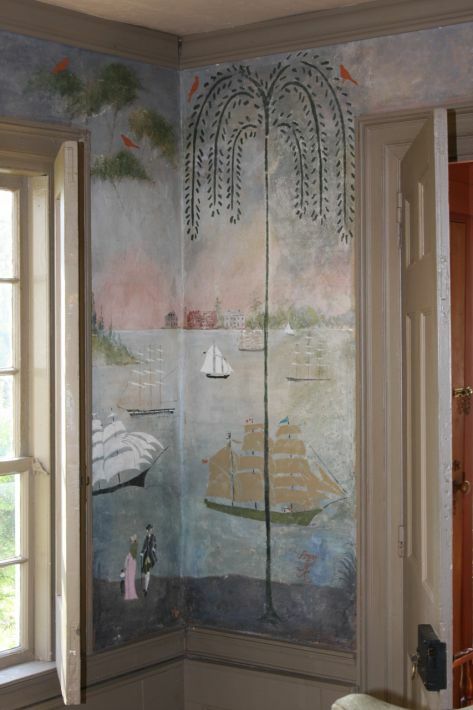 John Burkett, one of Waldoboro’s earliest German settlers, built this home between 1784 and 1790 with expansive western views over undulating fields to the Medomak River and the vistas beyond - hence the name “Rolling Meadow Farm”. 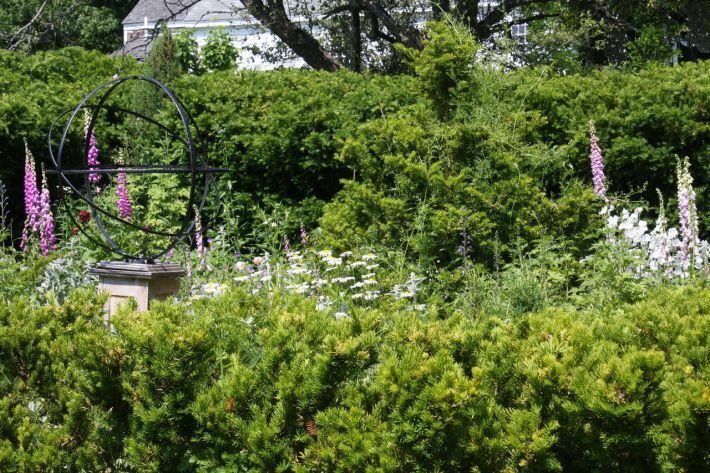 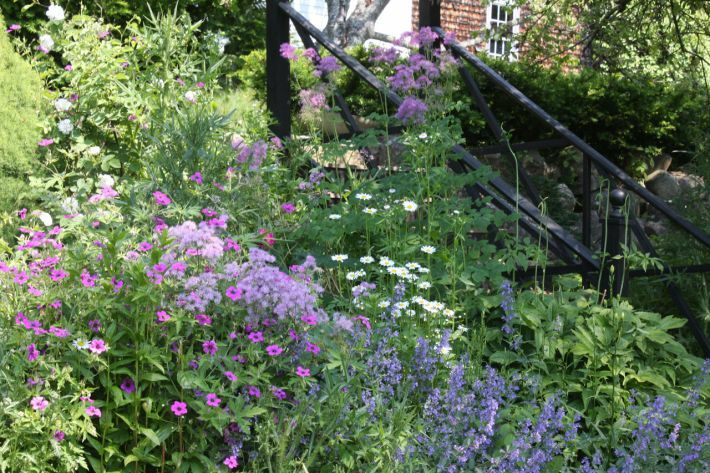 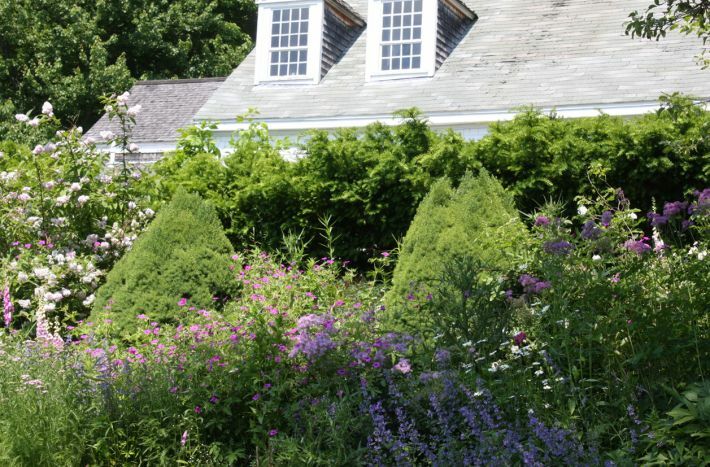 Authentically restored and further enhanced with 18th century style gardens bordered in boxwood and yew and with orchards of heirloom apple varieties, the home is a veritable time machine. 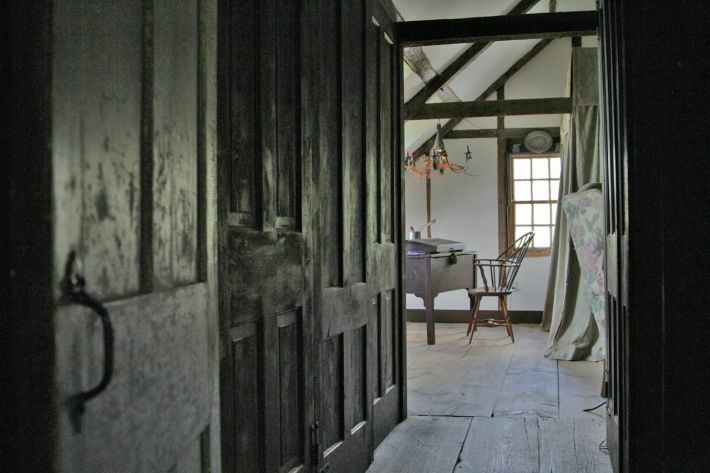 The house has remained basically unchanged with heavy hand-hewn timbering, wide pine board floors, a massive brick chimney serving 4 fireplaces and a beehive oven. 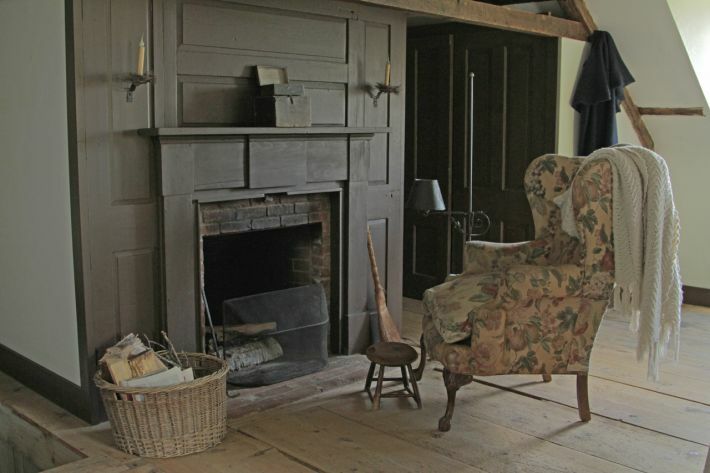 The chimney and fireboxes have been fully rebuilt - faced with antique brick, however with clay flue liners by a master mason who worked on the Wyeth family houses until his recent retirement. 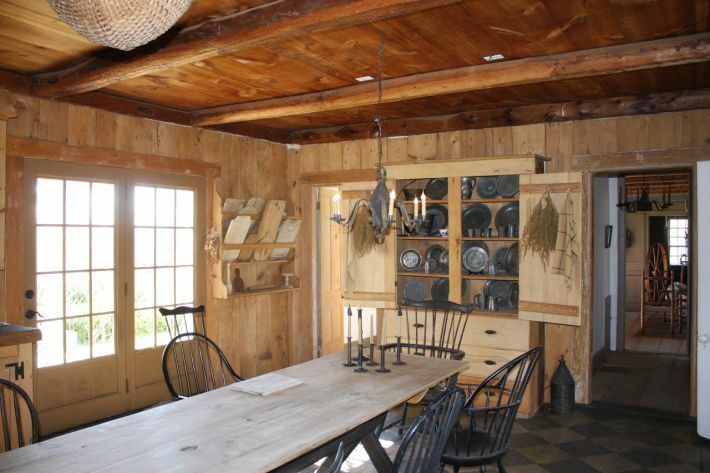 Other original features include horsehair plaster walls on accordion split lath, original hardware, and 12 over 8 mullioned windows, many with surviving "Bubble Glass." 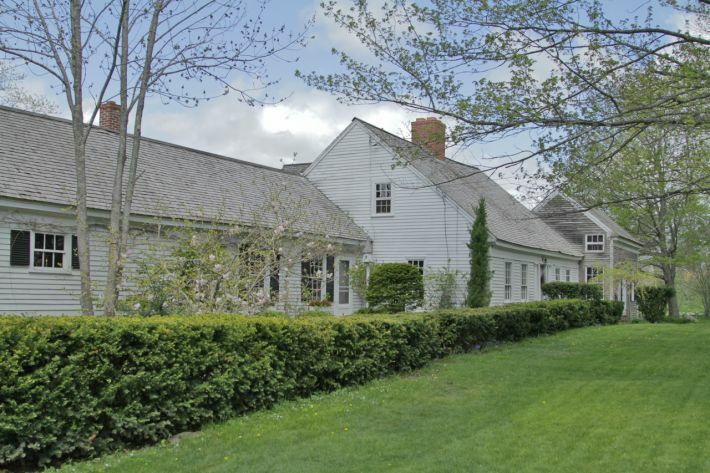 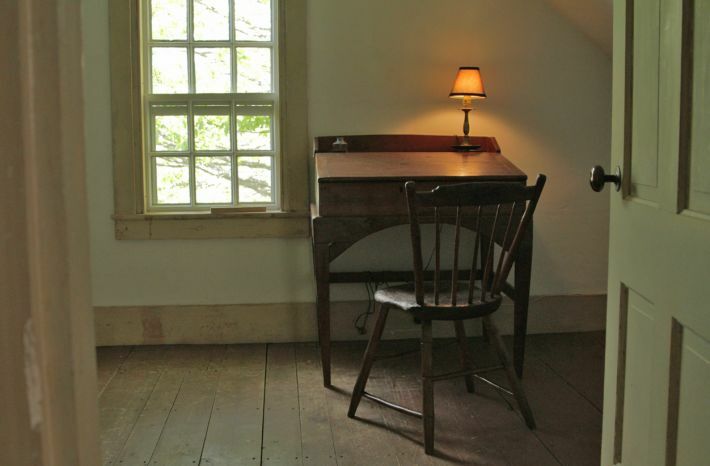 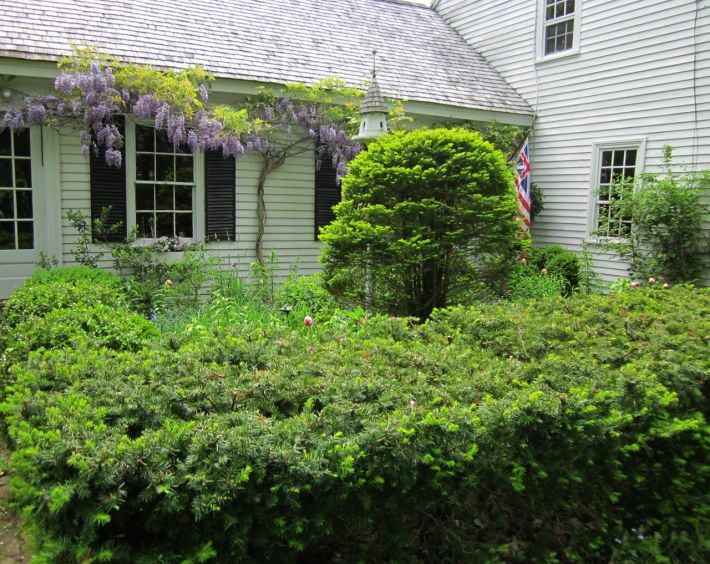 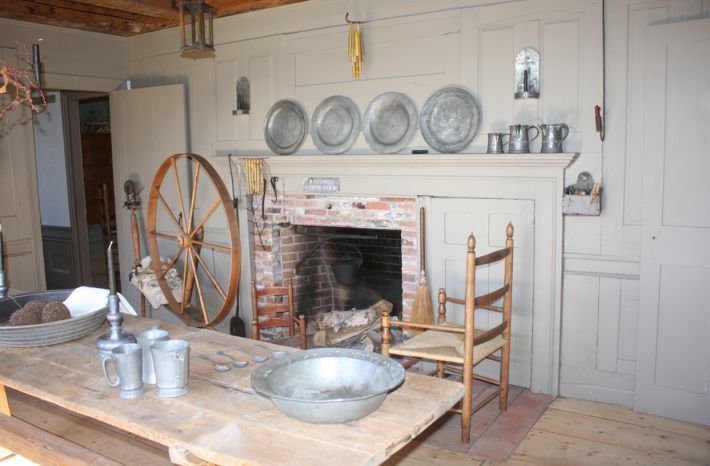 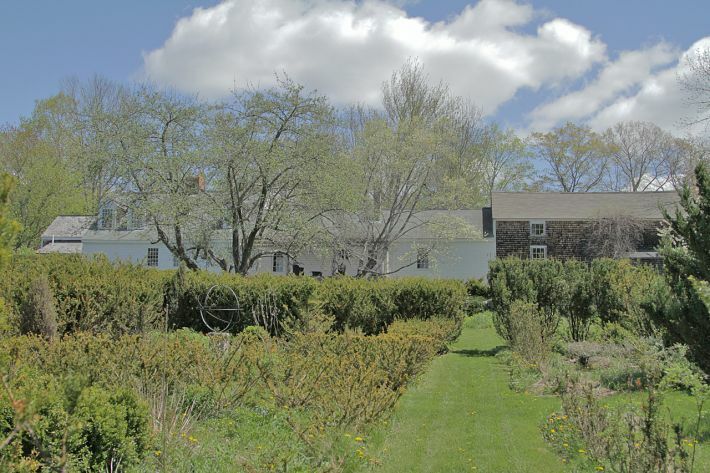 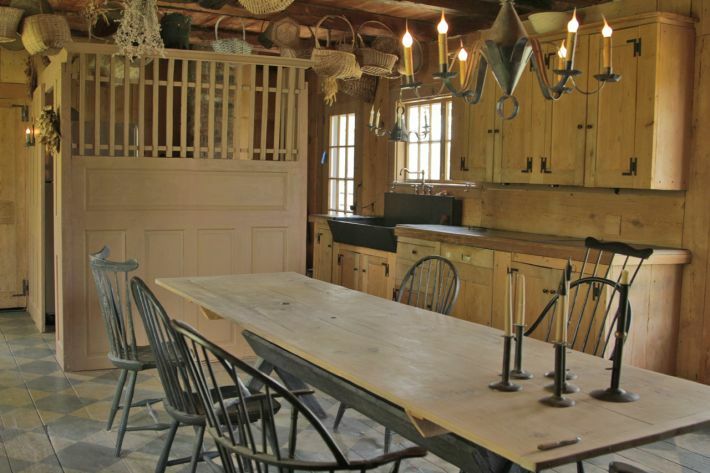 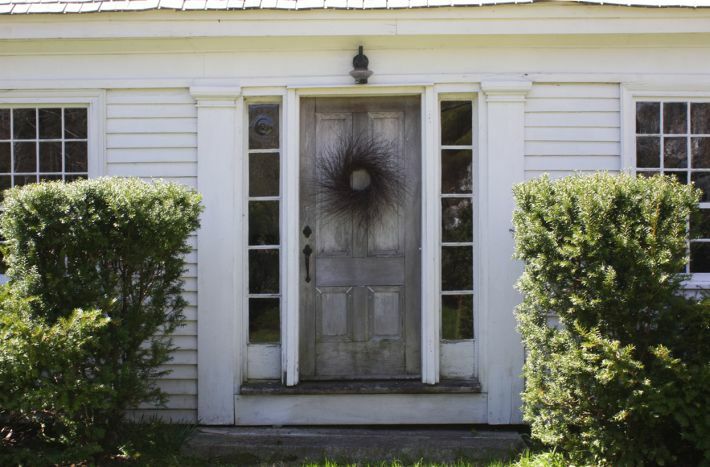 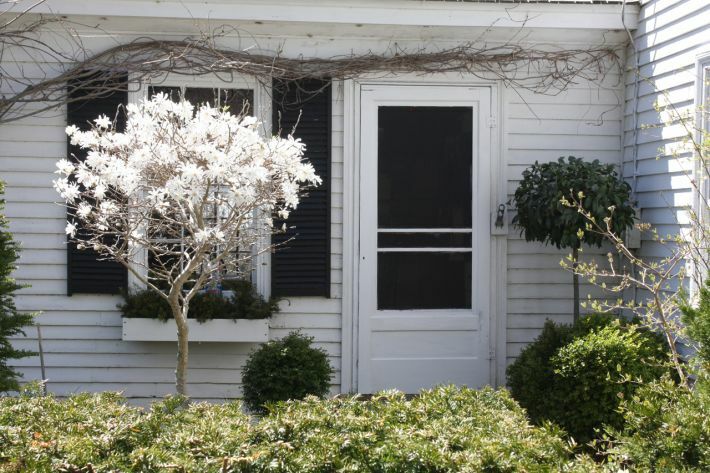 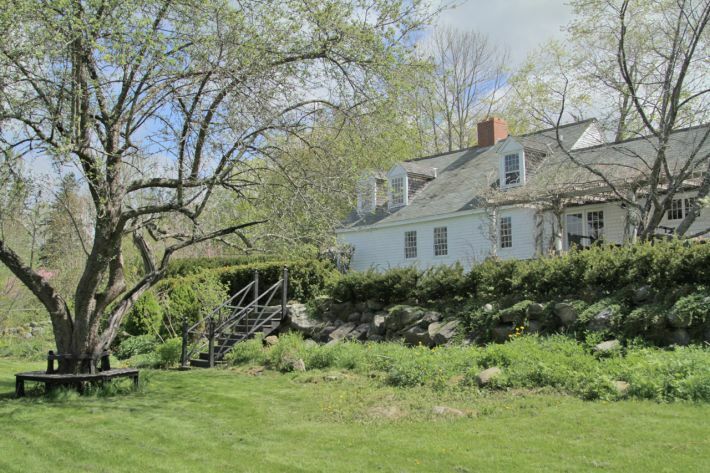 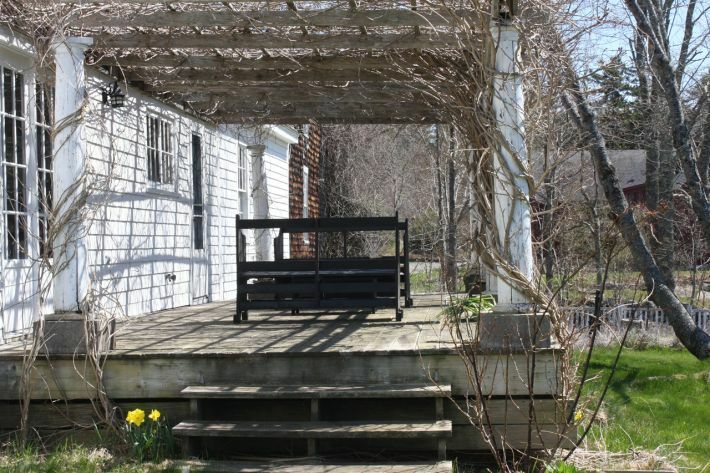 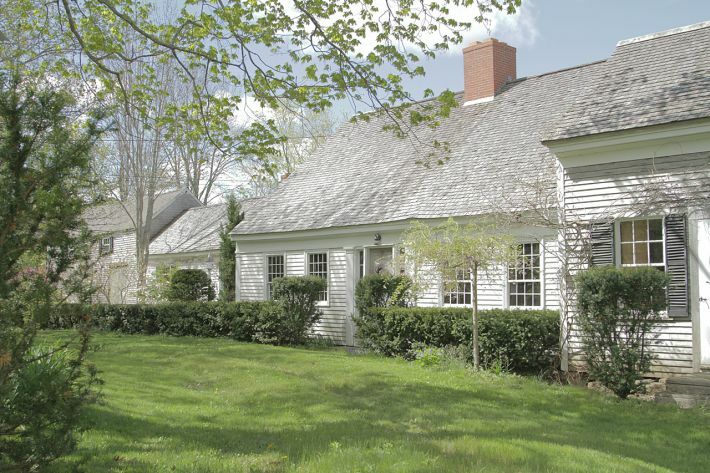 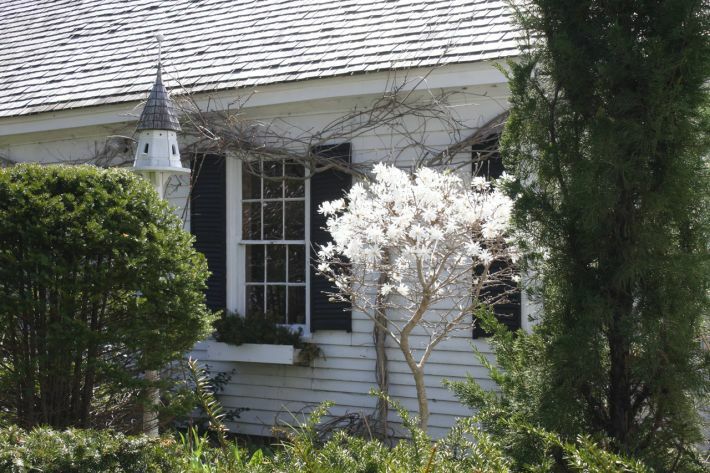 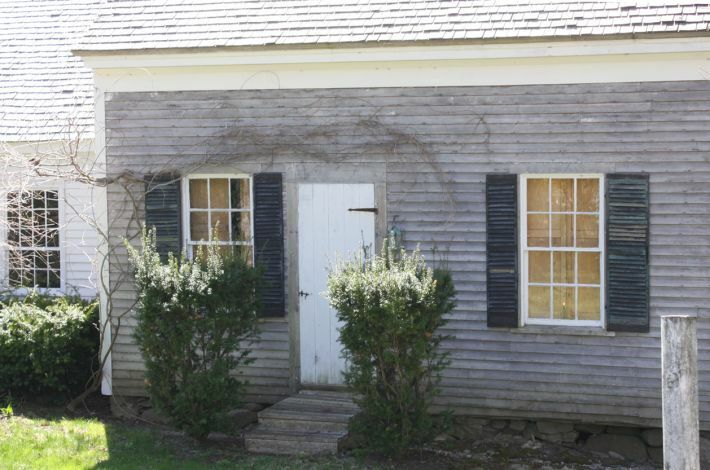 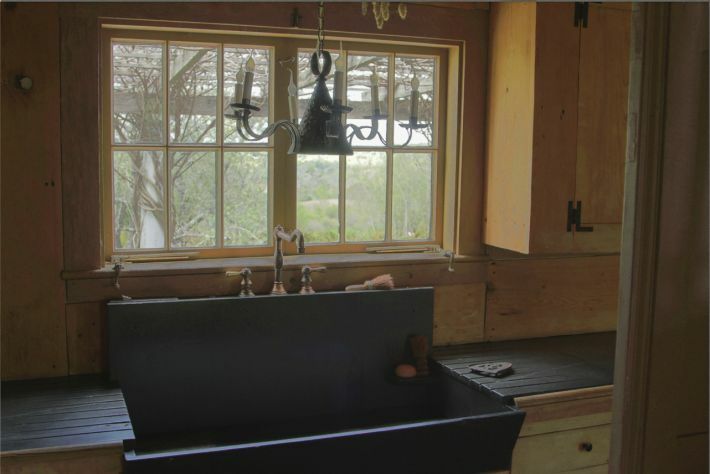 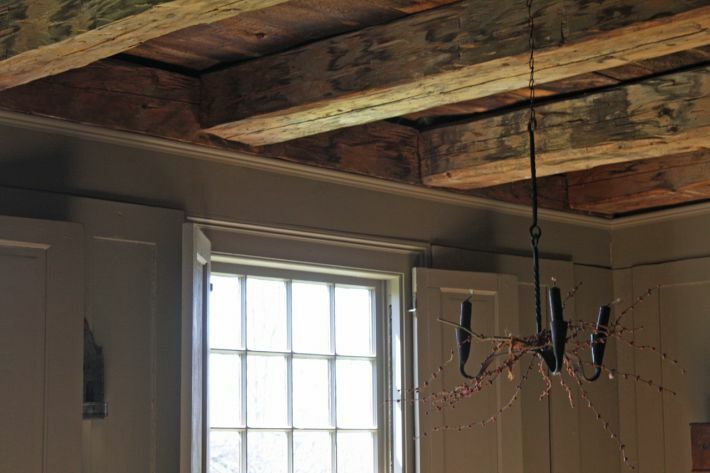 Complementing the central cape are the attached kitchen ell and carriage barn on one end, and the “tenant's house” on the other, which has been transformed for use as a guest house.